The auditorium was packed, spilling out with Shaker Heights parents and students and emotions ran high. "Shaker is a good community, and they have a bad administration," said parent Laura Siegel. "Nobody listened to our problems, or anything that we had to say," said student Jayla Smith. The meeting was called to address concerns after half a dozen faculty and staff who've been suspended, fired or resigned in just a matter of weeks. 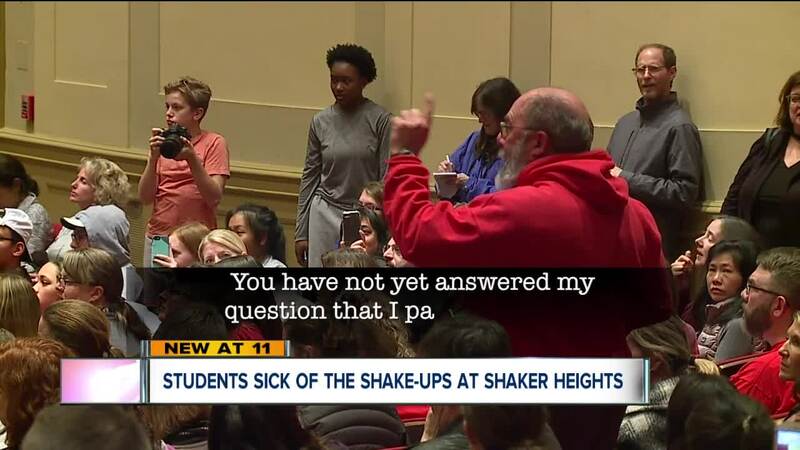 That includes the principal of Shaker Heights High School who was placed on administrative leave. 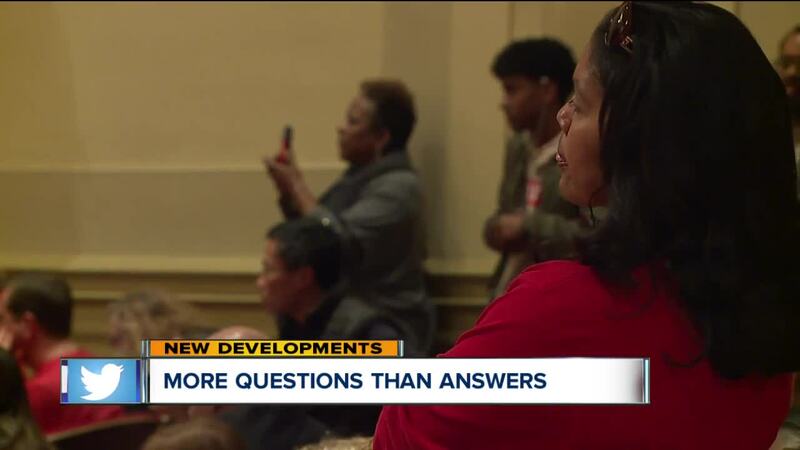 Soon after the meeting started, frustrations boiled over, parents upset saying the folks speaking for the district weren't answering their questions. "I'm here because I want to understand a direct impact to my daughter," said parent Todd Evans. Evans says his daughter was taking Advanced Placement English with the teacher who was placed on leave. "Lack of information, lack of engagement with the community is a concern," said Evans. Despite the turmoil, the district says everything is under control. "We haven't missed a beat here so there should be no worries," said Director of Communications, Scott Stephens. "We understand people are curious and they have concerns and they want answers that's why we were here tonight."